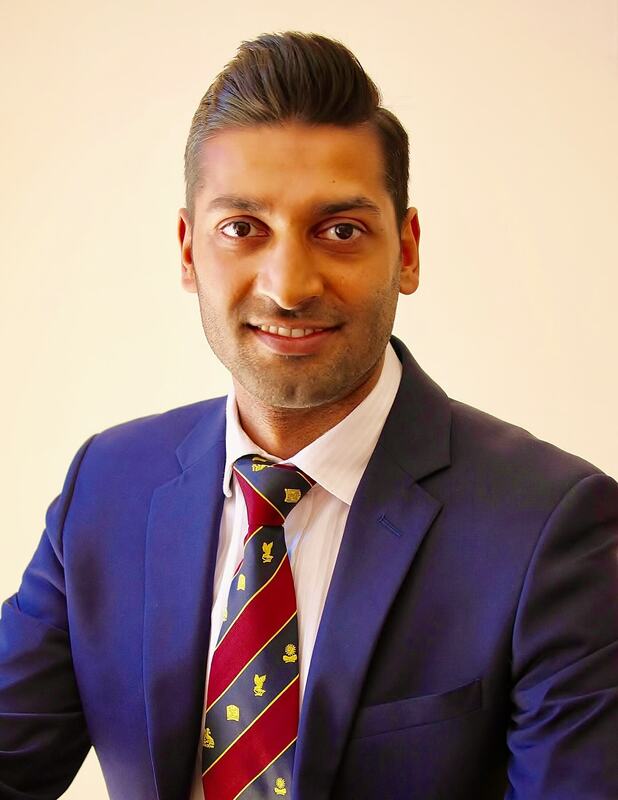 Mr Sachin Malde was appointed consultant urological surgeon at Guy’s and St Thomas’ in 2016, after completing his training on the prestigious London deanery training programme. He specialises in the treatment of bladder symptoms and has a subspecialist interest in female, functional, reconstructive and neuro-urology. He has undergone highly specialist fellowship training at University College Hospital London and won the Gold Medal for his research into the investigation of incontinence in men following prostate surgery. Sachin has expertise in the investigation and treatment of male and female urinary incontinence, bladder dysfunction due to neurological conditions, bladder pain, and urinary tract infections. He also has an interest in the management of non-muscle invasive bladder cancer and performs blue-light (photodynamic) cystoscopy to optimise the diagnosis and management of superficial bladder tumours.